The Department of Homeland Security (DHS) Science and Technology Directorate (S&T) has awarded $192,380 to Factom, the blockchain technology start-up based in Austin, Texas, to begin beta testing capacities to secure Internet of Things (IoT) data. This award is part of the fourth and final phase of S&T’s Silicon Valley Innovation Program (SVIP). 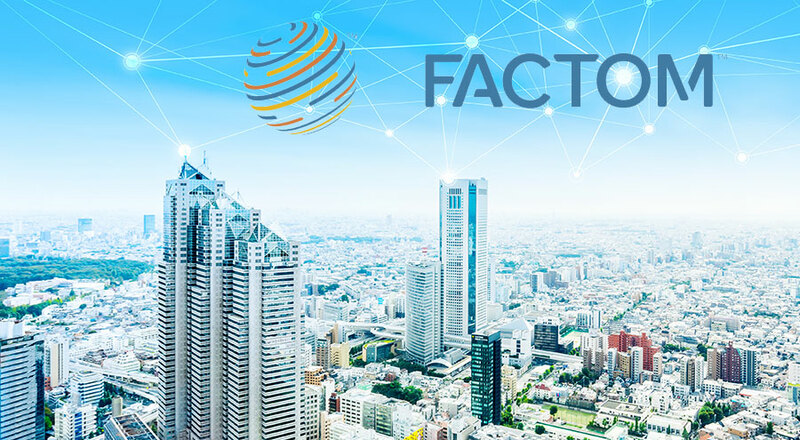 Factom’s project combines blockchain technology with critical infrastructure—such as sensors and cameras—to protect the integrity and authenticity of data collected by these devices. The capabilities developed by this project integrate with existing IoT devices and does not require the creation of blockchain-specific technology. 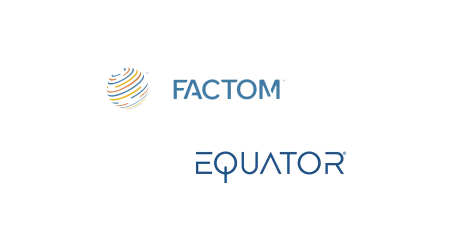 The final phase of the SVIP project will see Factom testing its capability in an outside environment with limited internet connectivity and in varied weather conditions to mimic the conditions under which U.S. Border Patrol agents operate. 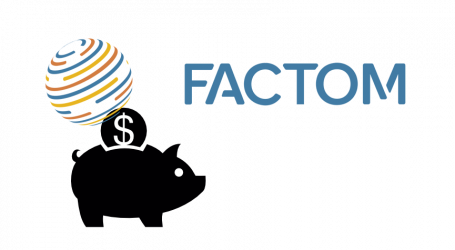 Factom’s goal is to demonstrate how IoT devices can maintain a high standard of reliability while eliminating the ability to spoof, modify or disrupt data from ground sensors and cameras. 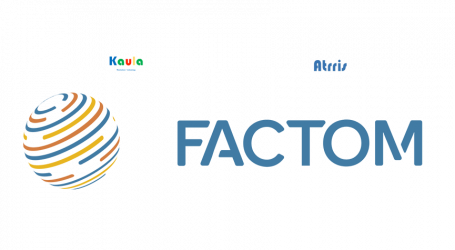 The end objective is to produce a commercially viable product ready to enter the market. Companies participating in the SVIP are eligible for up to $800,000 in non-dilutive funding over four phases to adapt commercial technologies for homeland security use-cases. Blockchain is a technology that is highly resistant to data modification. Transactions in a blockchain network are recorded as blocks of information in a chronological chain of data. Each chain is copied and kept synchronized across multiple nodes, or computers, making the system highly resilient to attacks or data loss. Data can be added to a blockchain, but no information in it can be modified retroactively or deleted without alerting users.